Tempo, rhythm and timing is essential, especially at the start of your round and if you haven’t played for a while. 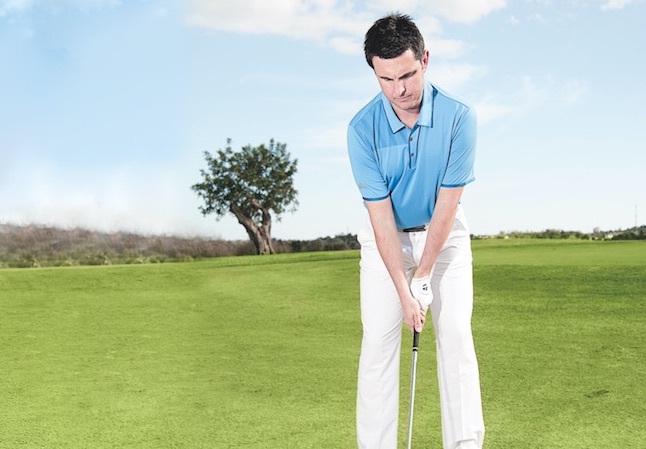 People tend to start slow and then finish stronger as their tempo starts to build during their round. An exercise like this is good to run through pre-round to start working on your timing and signals. 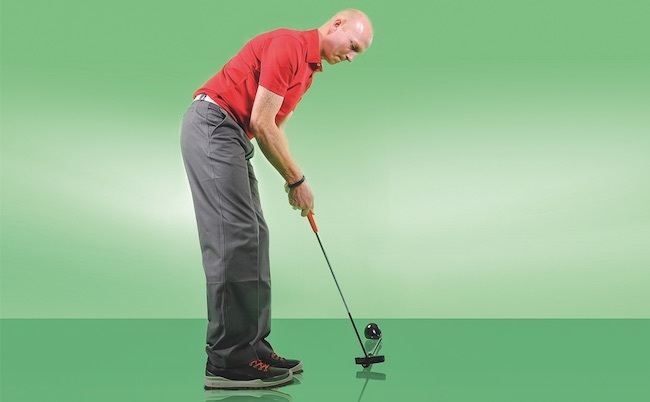 This drill, even without a club, still creates a full range of movement in a postural position. I want you to count to three at the various points in the swing. 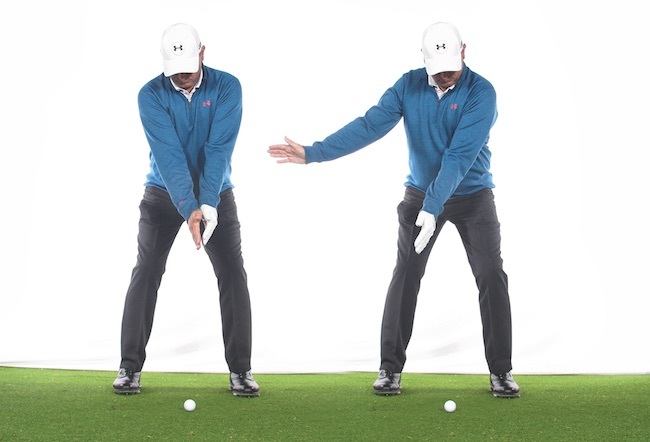 From the start position, your forearms create the ‘Y’ position and your feet are planted to the ground. From there, you do a single-hand rotation, starting to rotate your right hip and then to a full shoulder turn. That’s ‘one’. 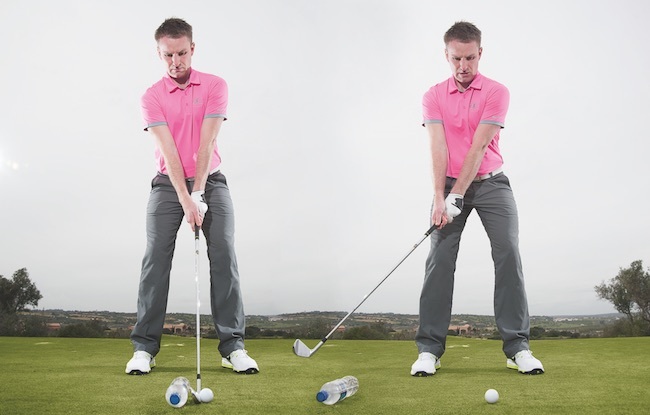 At the top, I’d be at ‘two’ in terms of tempo, then back into impact at ‘three’, hands slightly further forward. You are trying to get ‘three’ as close to impact as possible. 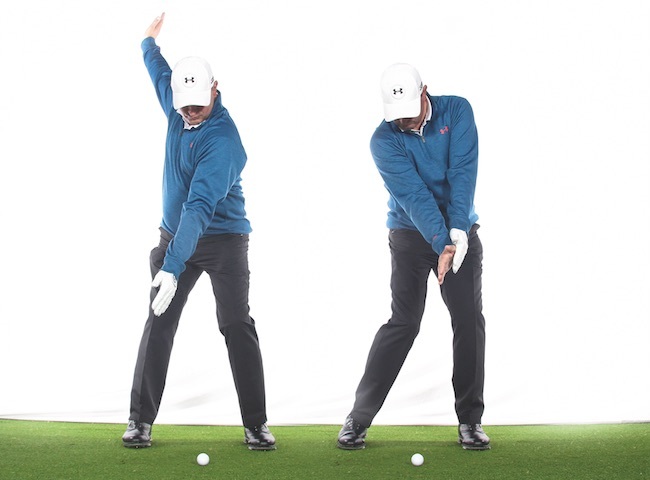 Most amateurs will find ‘three’ occurs before impact because they are too fast and their timing is not there. Where are you in the scale? You might realise you’re a bit fast. I do this quite a lot as it helps create a live movement without a club. You can do this throughout the winter without standing about getting cold. Originally published on bunkered on May 24, 2016.